Are there any limitations set for working with transfers through the app? No, there are no limitations on transfer amounts. I found an exchange service provider who offers very low fees and a good choice of exchange options. 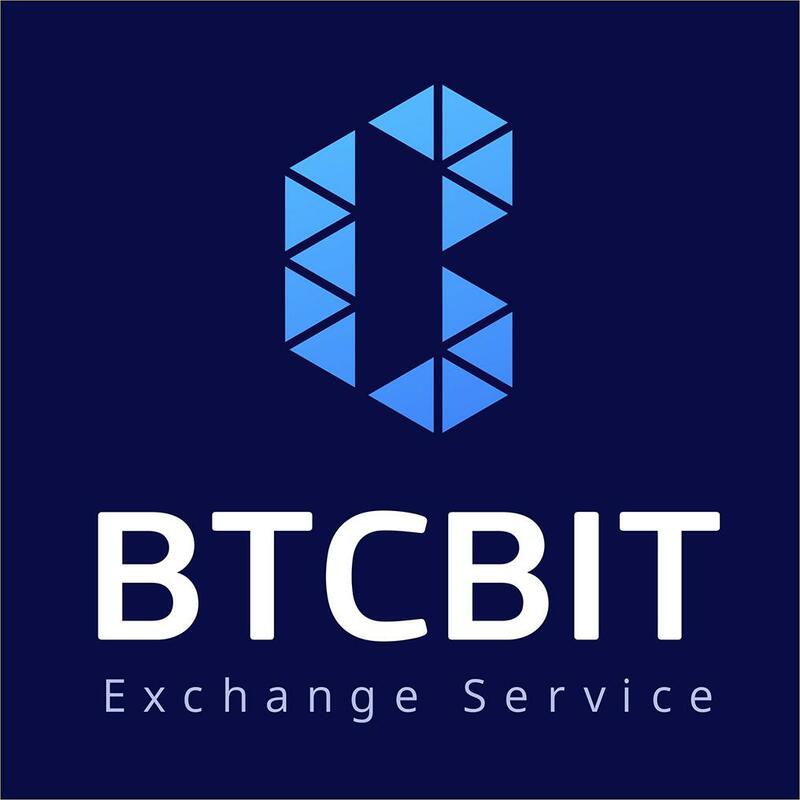 Can you please check it out quickly and add it to your list of the Certified Exchange Service Partners? No, we cannot. Verifying an exchange service provider to include it into our certified list is a very slow process. It will take a significant amount of time to make sure that an exchange service provider can be trusted. Perfect Money builds its business on partnership and highly values each and every Business Partner. 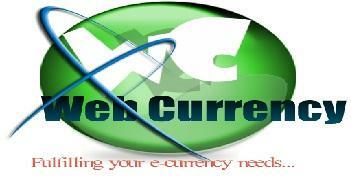 We exchange Iranian Rial to Perfect Money USD or E-voucher of Perfect Money on our website. Users can pay Rial in cash or debit cards and bank account deposit. Online Rial payments done via Iran online gateways Shetab System. 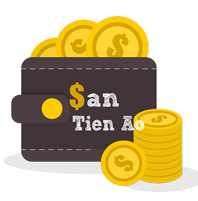 Users can exchange Perfect Money USD and E-vouchers to Rial by depositing to our Perfect Money account and receive Rial via cash or bank transfer. 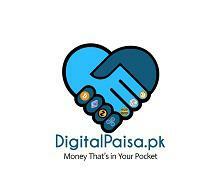 Emoneypk.com is a Professional eWallet top-up and withdrawal service provider with historical excellence, reliable and exist from many years online with good popularity, You can buy and sell fund of different wallets with us and receive instant cash in Pakistan, we also deal in Skrill, PayPal, Payeer, webmoney and many other payment mediums. Do transaction with us securely. NewCoin-X.com provides our customers with the exchange of electronic currency and cryptocurrency: Perfect Money, Payeer, Yandex Money, Privat24, EXMO, Ethereum, Litecoin, Bitcoin, Dash in different directions. Fast and secure exchange with low commission in Ukraine, Russia and around the world. Exchanges are carried out automatically 24/7. Online support in English and Russian during business hours and weekends.